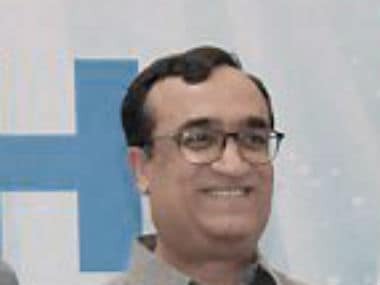 New Delhi: The Goods and Services Tax (GST) in its present format is "unacceptable" to the Congress as it will "ruin" small businesses and create "unemployment", senior party leader Ajay Maken has said. The Delhi unit president said that the Congress would not participate in the special meeting in the Central Hall of Parliament to introduce GST at midnight of 30 June. "GST in its present format will not only ruin small and mid-size businessmen, it will also create large-scale unemployment," Maken said at a press conference at the Delhi Congress office on Thursday. 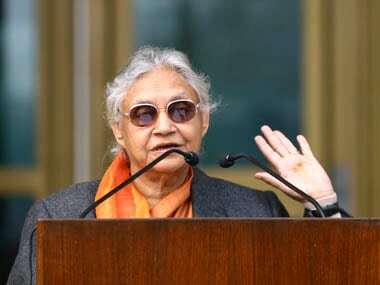 The party will back the Delhi bandh call given by traders in protest against the introduction of the new tax, he has said. 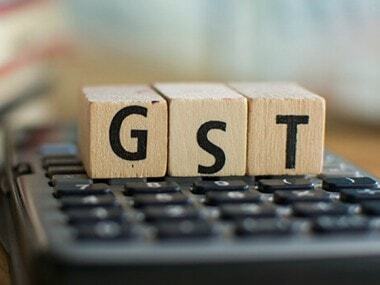 The GST council under the chairmanship of Union finance minister Arun Jaitley has suggested the "most disappointing and inefficient" model of GST, with a four-tier structure that is bound to "complicate", instead of simplifying taxation, Maken said. "For an uncomplicated taxation system, the tax slabs under GST should not have been more than two. Many countries, such as Malaysia and Singapore, are operating under a reduced, single taxation system of GST," he said. 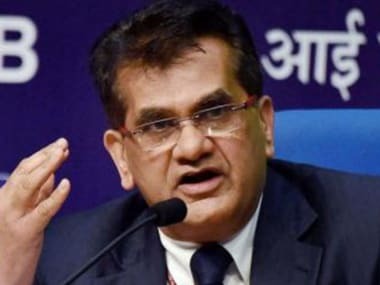 He attacked the BJP-led National Democratic Alliance (NDA) government, saying it was "ill-prepared" to implement the new tax even though it was being launched "grandly". The Delhi Congress would hold district-level protests against GST in the coming days, he added.